Have you ever wondered how it all started? 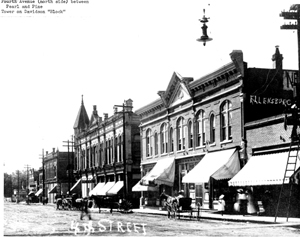 What did downtown Ellensburg looked like, 100 or even 150 years ago? You’re not alone! 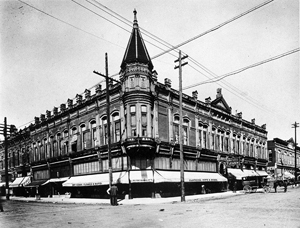 There is something incredibly interesting about what the world looked like before us.